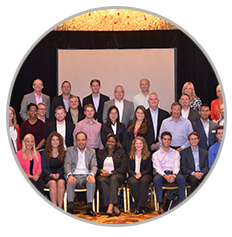 Marcus offers its associates an opportunity to build a rewarding career and work alongside exceptional people who lead, teach and learn from each other. It’s a place that brings out your best and gives you an opportunity to make your mark. Marcus works hand-in-hand with you in pursuing your educational goals offering a variety of ways for students to enhance their education before, during, and after college. We know that our true focus is on people. Our guests, associates and the communities around us are at the forefront of everything we do. After all we are “People Pleasing People”. 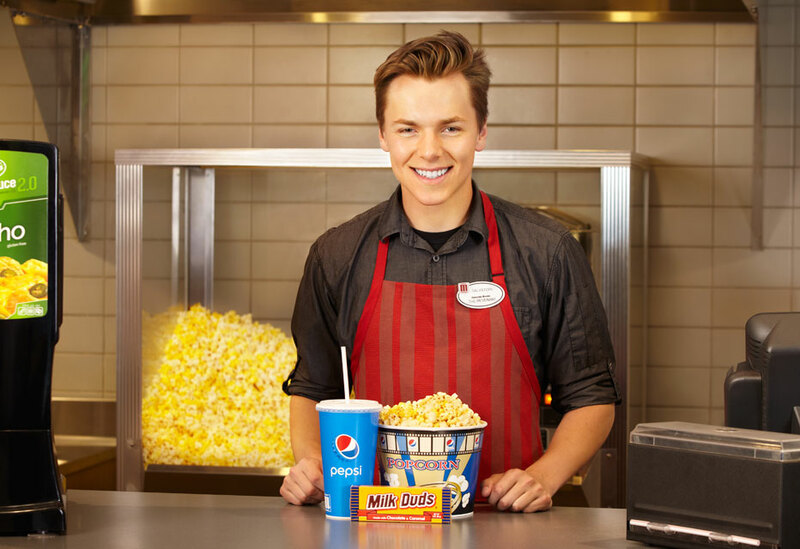 Whether it’s your first job popping popcorn at one of our Theatres or as a Barista at a Hotel, Marcus has an opportunity for you! Are you ready to be challenged, inspired and motivated to provide outstanding service? If you're a college student interested in our industry, get your feet wet with an internship at The Marcus Corporation! This 12 week long program has students focus on a particular area of the organization, with the opportunity to shadow others and learn more about the business. Included in the program is a specially designed Passport, which can help accomplish tasks outside of the ordinary, and earn extra cash at the same time! International students who have graduated have the option of taking part in our OPT Program. 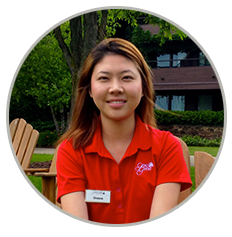 This year-long work placement allows those from around the world the chance to stay in the U.S. for up to a year, while rotating around the different departments within our organization. 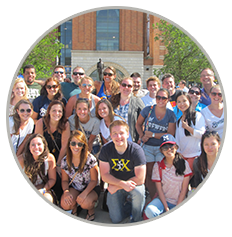 Similar to Internships, a special Passport program is available to help maximize exposure and your paycheck! Recent college graduates who would like to try hospitality on for size are encouraged to apply for the Manager in Training (MIT) Program. This six month program rotates participants through all areas of the business, and allows them to get a feel for what it is like working on property. At the conclusion of these programs, many are even hired on into full-time positions within the company!